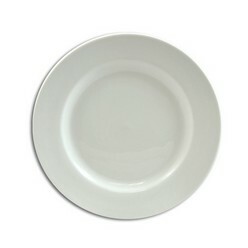 Thank you for your interest in our Plates. Please complete your details on the 'Quick Quote' form and click the Submit Button at the bottom of the page. 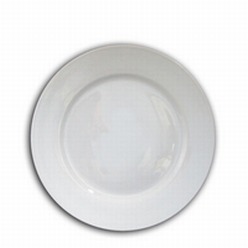 A customer service consultant will contact you about the Plates with a quotation. 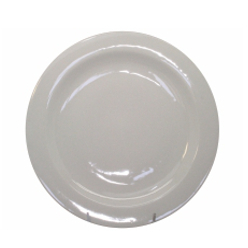 The white coloured serving dish is among one of the most bought dinnerware. These dishes come very handily; they can be used for serving as well for eating lunch or dinner in. 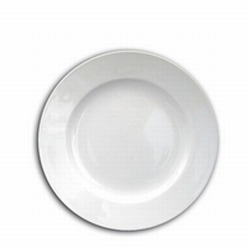 the only colour which is available is in white, and the diameter of the dish is 270 mm. therefore, the size is enough for any person to have dinner on. The minimum quantity of the dishes available is 50. Customizations are not available on these plates.